If you have ever wondered what those darn CC creams are, I can tell you. A CC cream is a five-in-one product that is used to replace your many steps of skincare and make up. 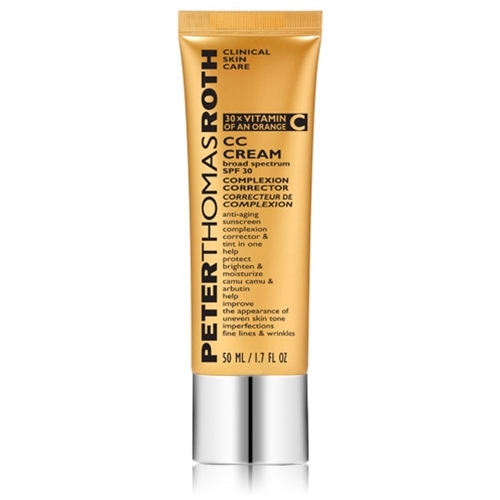 A CC cream provides 1. moisturize 2. treats the skin for uneven skin tone and dark spots like acne scarring or sun damage (CC usually stands for Color Correction) 3. sunscreen 4. primer. 5. light foundation. It's a get up and go product. And it varies from BB creams in that it has color correction treatment and in general tends to be a little thicker and a little more hydrating. See - problem solved! Now, to know which ones are good..... After using almost a dozen of them, I feel like I can guide you a bit in the right direction. 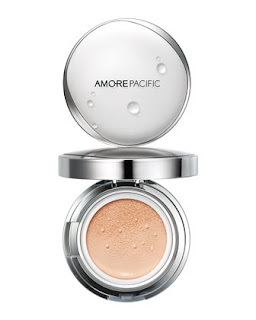 Amore Pacific Color Control Cushion Compact broad spectrum spf 50+ is simply gorgeous. Furthermore, it is a luxury Korean brand and the Asian market excels at skin brightening. I love that it has a high level of sunscreen, creamy dewy coverage, and is made with bamboo sap which is super nutritive and anti-aging. It comes in a handy compact so that you can keep it in your purse for touch ups throughout the day. A little pricy, I find it to be absolutely worth it. Stila CC Color Correcting Cream Broad Spectrum spf 20 is truly unique. It comes out of the tube light green but once you blend it onto your skin it turns flesh-colored to match your own skin tone. It provides 72 hours of continuos hydration with a semi-matte finish. I particularly love the consistency and coverage that this one gives - absolutely flawless. 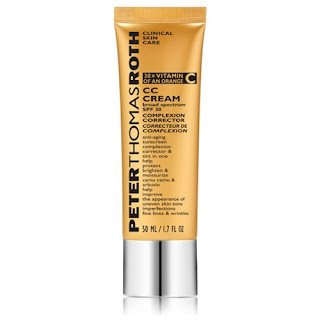 Peter Thomas Roth CC Cream Broad Spectrum SPF 30 Complexion Corrector is the perfect choice if your primary concern is skin brightening and eradicating hyperpigmentation. While not as silky as the other two, it packs a serious wallop with its surprisingly natural skin brighteners. Plus it is filled with anti-oxidants for protection and includes vitamin C for firming and tightening. 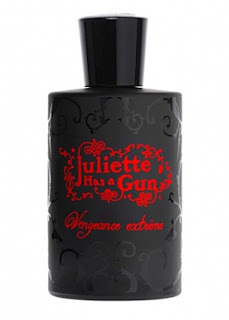 Also paraben free - yay. 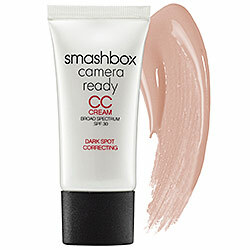 Smashbox Camera Ready CC Cream SPF 30 Dark Spot Correcting may very well be the best selling of the bunch. Renowned for their superior cosmetics, Smashbox has taken things one step further and launched itself into the realm of skincare. Thickish and buttery in texture it will make your skin glow like a baby's. Many people like this one because in addition to everything else it does, it also helps control oil. You just can't loose with this little number.